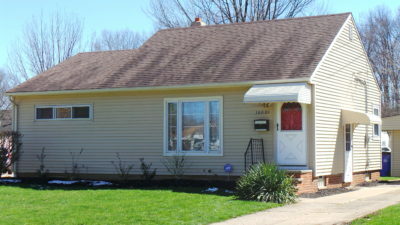 Below are all the homes currently for sale in the West Park area of Cleveland, Ohio (44111 & 44135). These are listed in order of price. If you’d like more information about any of these including full photos, feel free to email me anytime or simply click the full MLS link here. West Park has many great homes to offer in all styles and price ranges. Conveniently located, West Park is close to the airport, all major highways, downtown and the western suburbs. If you’re considering buying or selling a home in the West Park area of Cleveland Ohio, contact me anytime to get started. Cecilia Sherrard RE/MAX 216-323-4620. Click here to see all of these homes with full photos and information. The homes for sale above in the West Park neighborhood of Cleveland, Ohio (44111 & 44135) are brought to you by RE/MAX Real Estate Group serving all areas of Northeast Ohio. All homes are from the Ohio MLS and are subject to change in price or status at anytime. Contact Cecilia Sherrard with RE/MAX for current status information, to schedule a showing or for assistance buying or selling a home.